Investing in composite materials is likely a good idea, it seems that their is a daily news report about a product utilizing composites or carbon fiber. The truth is, more and more products are integrating composite materials because they are higher performing. Additionally, as the composites industry further matures, manufacturing costs should continue to decrease. The fact of the matter is, the composite material industry is a growth sector. The center will be capable of producing up to 80 tons per year of low-cost carbon fiber for evaluation and use by industry and government partners. Primary equipment will include a thermal (conventional) carbon fiber conversion line and a melt-spun precursor fiber production line. Space and utility provisions are planned to add an advanced technology conversion line. 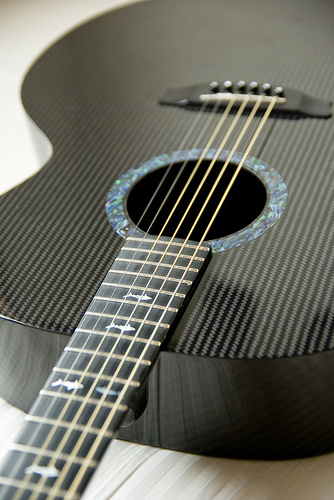 The overall goal of this technology center is to lower the cost of carbon fiber 50%. 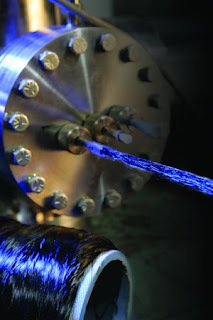 This could be a major breakthrough not only to the automotive industry in gaining better fuel efficiency, but many other applications of carbon fiber where high-strength and lightweight is crucial. The demand for environmentally friendly materials is growing and will continue to grow. 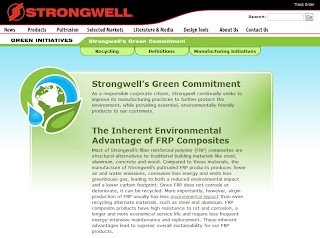 Strongwell, perhaps the world's largest pultruder, recently announced their Green Initiative. This is a fantastic move in the correct direction. 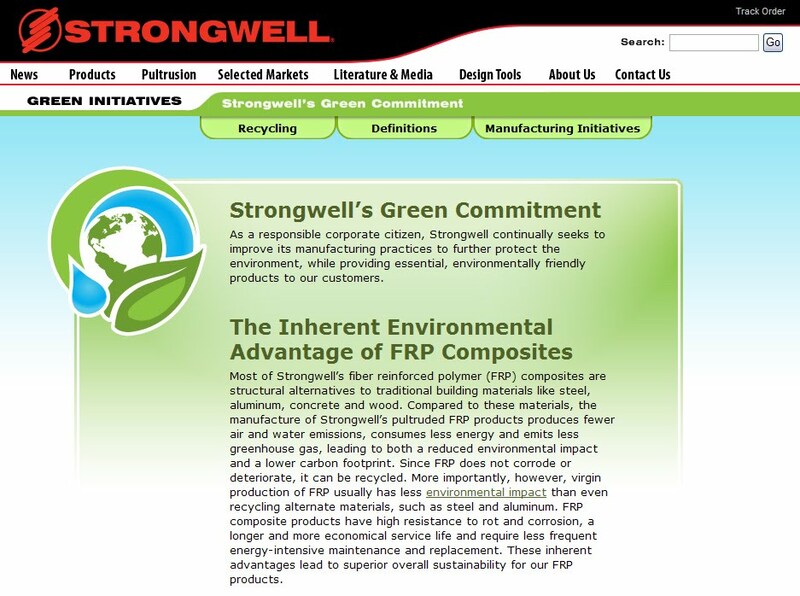 Products made with composite materials are in fact environmentally friendly. Composites are inherently lightweight and non-corrosive, which is why they are used in wind blades, automotive, and aerospace. The life cycle of composites needs to be closely analysed. For example, although a steel structure can be recycled at the end of life, the life span may be shorter, and thus, the overall environmental impact could be greater over time. This all needs to be measured on a analytical and straight forward level.